Greater differentiation of diagnoses and treatments in cancer means market researchers are facing new challenges in dealing with very small numbers of patients sensitively while gaining the insights that pharma companies need to design appropriate tailored support. Jane Barrett explains how to balance these demands. If personalisation in medicine has given pharmaceutical market researchers new challenges, then nowhere is this more true than in the field of oncology, where a proliferation in ‘clinical segmentation’ (the de facto breaking down of the patient cohort into ever-smaller groups) has meant that gaining the insights necessary to market tailored products requires a new approach. How can researchers respond to the needs of pharma and work with the sample patient’s real life limitations? Will self-selecting, fragmented, and hence smaller, patient sample sizes lead to skewed results and unrepresentative insights? Is there even still a need for segmentation research when the drugs themselves are ‘segmented’ by patient type on a clinical basis? Pharma clients want to have a profile of cancer patients, to understand their journey, but also their lives and their support networks. If they are going to provide good patient support alongside whatever their individualised treatments are, then they want to understand their circumstances. Ethically and morally there needs to be a strong reason for calling on the time and effort of these patients, as they may be ‘on the edge’ of self-control, feeling sensitive and vulnerable. If someone is in the last few weeks or months of life, it is not right to talk to them about the colour of the packaging, for example. A key rule of engagement in oncology market research is to ensure that you have a good reason to ask for their valuable time. Valid reasons include the need to understand what it is like living with such a condition, and appreciating their needs along the journey to where they are now. In this case, they should not be asked to consider future needs, which may cause understandable fear and distress. A particularly strong reason for doing this kind of research is to find out not just the experience of their current treatment and their priorities in assessing new treatments or modes of administration, but also what support could be put around it. Much of this support already exists; finding where the gaps are is a worthwhile research objective. It is useful to comprehend the motivation of those patients who agree to take part as well. Some will either not know their prognosis, or be in denial, and they may be taking part out of a sense of hope. We have to be very careful not to offer them false hope. Many of those who accept their situation are altruistically motivated: they believe it is important that the journey is made better than they may have experienced, and that some of the things they have found less palatable are put right for future patients following their path. Given this altruism, it is incumbent on us to be transparent about the objective of the research, and not to mislead them. With the huge increase in differentiation of both diagnosis and treatment in cancer, it is inevitable that each individual patient is both harder to find – and more valuable. As cancer treatments become ever more personalised, gaining insight into the effects of that treatment, and what support needs to be built around it, becomes more specific. Indeed, there are over 200 identified forms of cancer in humans and, like any disease, location in the body has a large impact on how each is experienced. That means that oncology market research also becomes more personalised, with much smaller samples liable to be influenced by one patient’s views. At the same time clients are becoming ever more demanding in their research needs, driven by that same evolution of new, more personalised treatment needs. Consequently we need to ensure design and interpretation of the research meet the highest professional standards. Because each participant is of such high value to the pharma company, the interviewer has to be skilled, in order to balance the need to optimise the information gleaned from the meeting with the fact that, as researchers, we are working in a very sensitive field. Researchers are not – in most cases – medical professionals or therapists. We have a duty to do no harm and give no new personal information to the patient (or carer) during the interview. We are there as professional market researchers, and sometimes patient subjects can mistake us for counsellors or medical professionals, which is not our role. We must not cross this boundary, and clients need to understand that this can mean holding ourselves back from questions that would lead the patient to go too deeply into their feelings, and from encouraging them to talk about something they are clearly avoiding, particularly the future and what it holds. Most importantly, patients must not be given the idea that the research may lead to a cure for them; rather it should concentrate on understanding the disease and patients’ needs along their journey. There is plenty of potential for pharma to learn more from patients, but clients need to recognise that this is very sensitive territory. 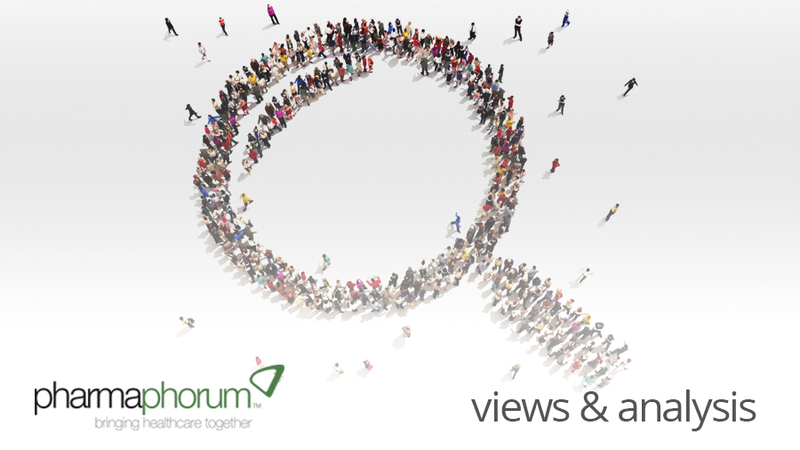 Patients are willing to take part in market research, but they need to be treated with great respect; this means taking time and care to consider their needs. Most things are achievable if the reasons for the research are sound. Talking to people with metastatic or terminal diagnoses is not off-limits, provided it can be done in the right environment and there is a willingness to be flexible. However, those who come in with a rigid, hard sample and a tight deadline are going to be disappointed. Those who are open-minded and are willing to flex the less necessary criteria can gain very useful insights from ‘inaccessible’ patients and start to understand their lives, their opinions and their needs. 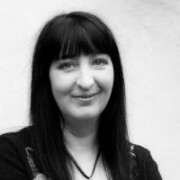 Jane Barrett is master practitioner, Patient Insights at Cello Health Insight and a qualified psychotherapist. She can be contacted at jbarrett@cellohealth.com.